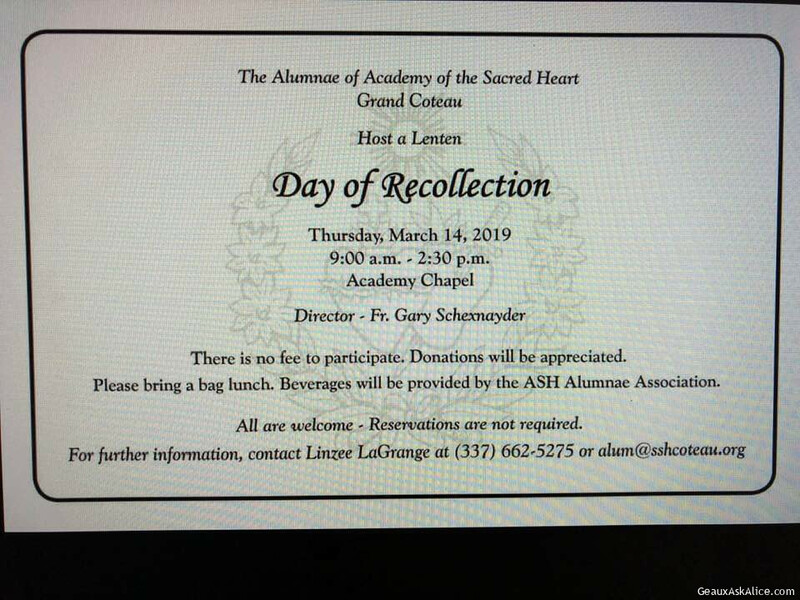 Tidbits Archives - Geaux Ask Alice! Today’s Product is a little sinful! 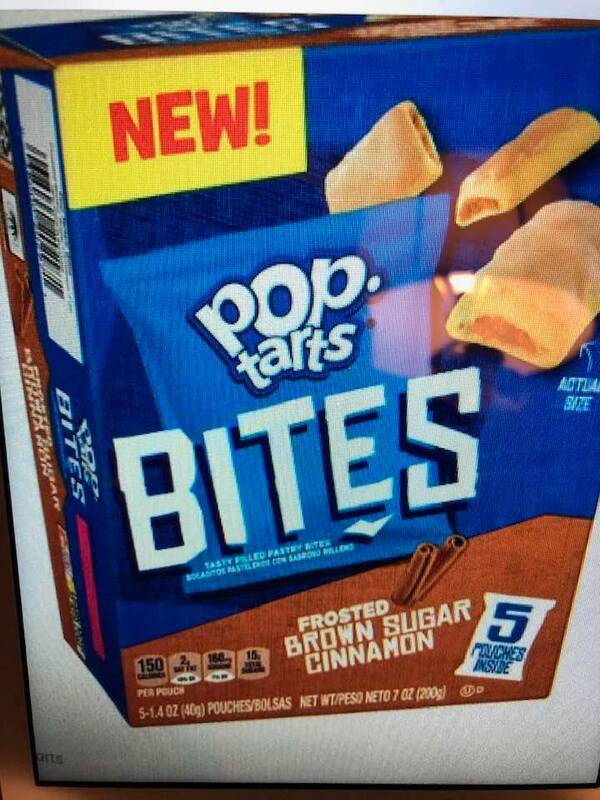 POP TART BITES! You be the judge! 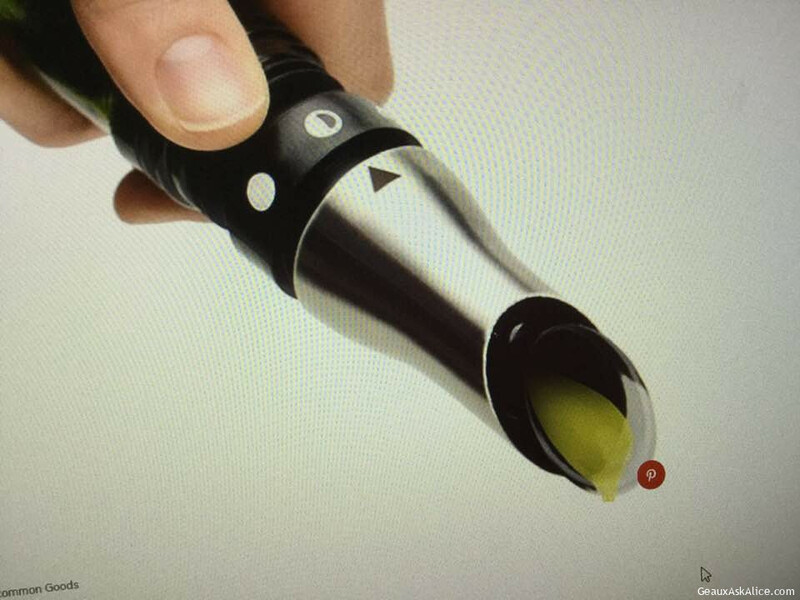 Today’s Gadget is the Prepara Adjustable Oil Pourer! If u r looking for some inspirational things to do during Lent, here are a few suggestions. Check with your local churches, they usually all do some great Lenten Programs! Lent does not just have to be about abstinence! 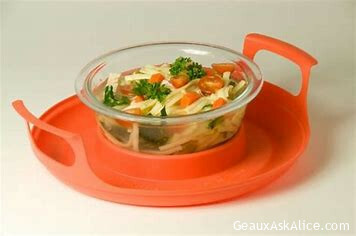 Today’s Gadget is the Plastic Microwave Plate Stacker! 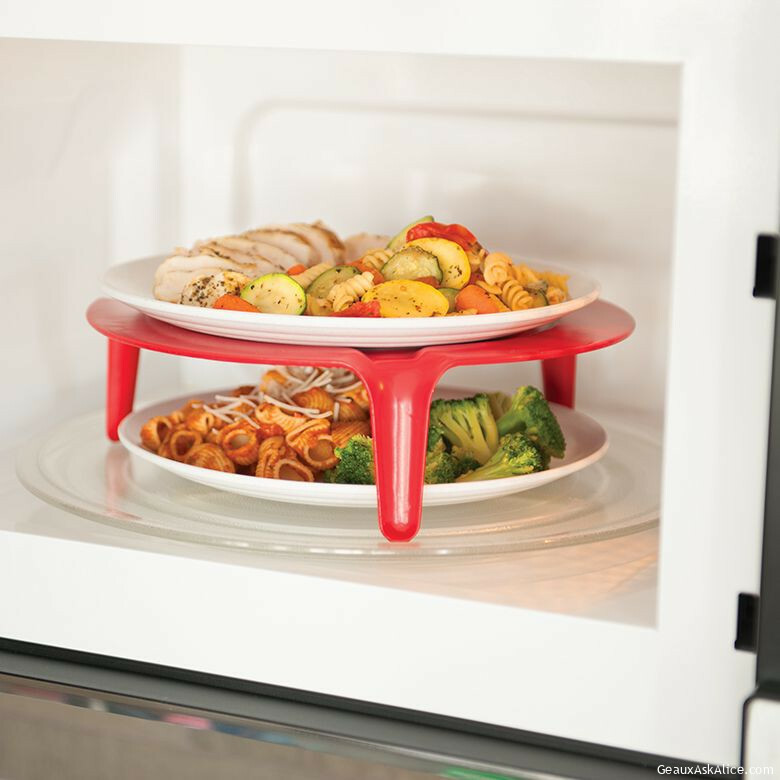 Today’s Gadget is the Cool Grip Microwave Caddy! 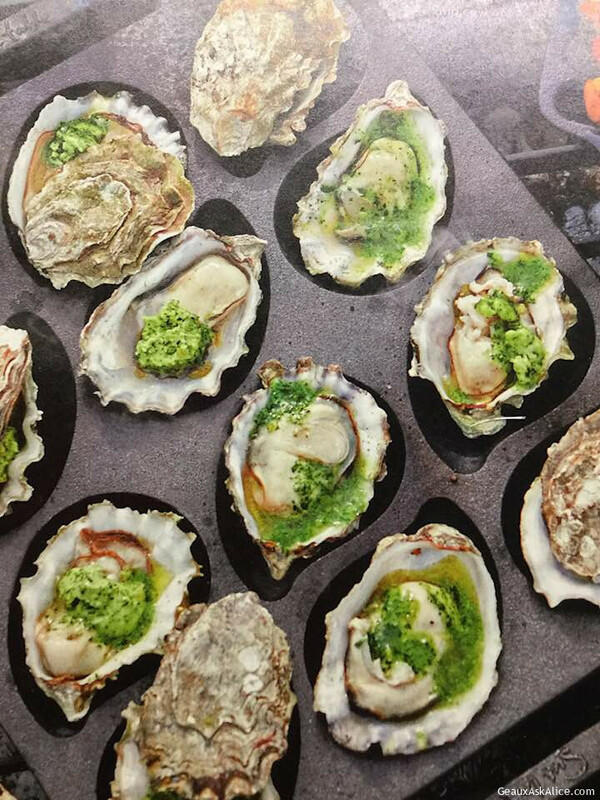 Today’s Gadget is the Cast Iron Oyster Pan ! 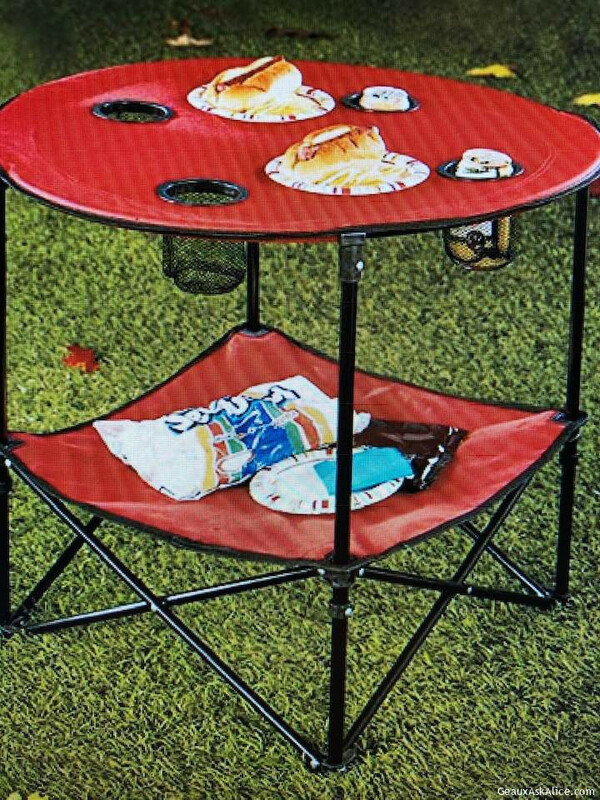 Today’s Gadget is the Folding Picnic Table with a Shelf! 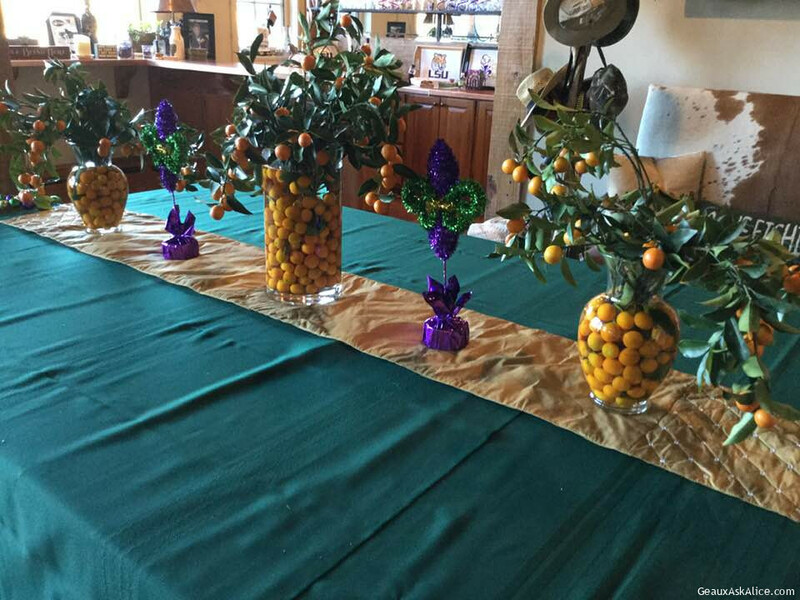 More things to do with those Kumquats ! 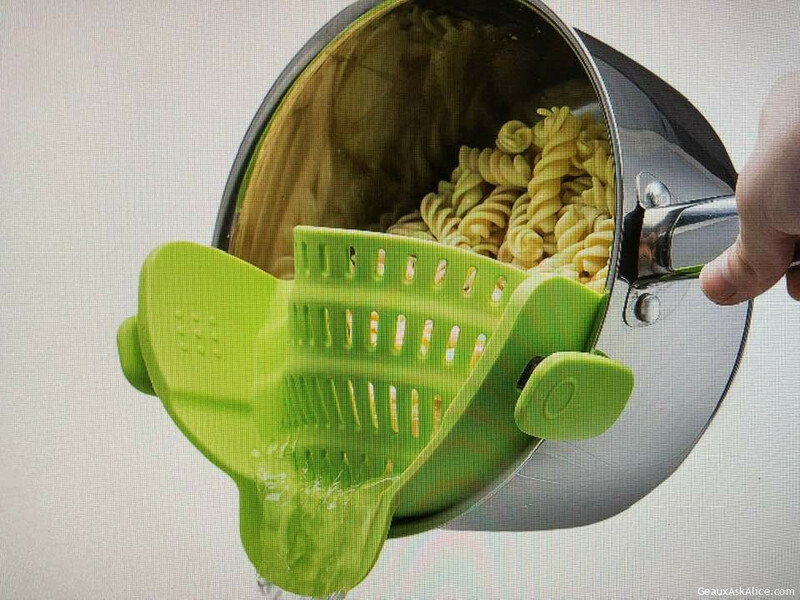 Today’s Gadget is the Kitchen Gizmo Snap ‘N Strainer! 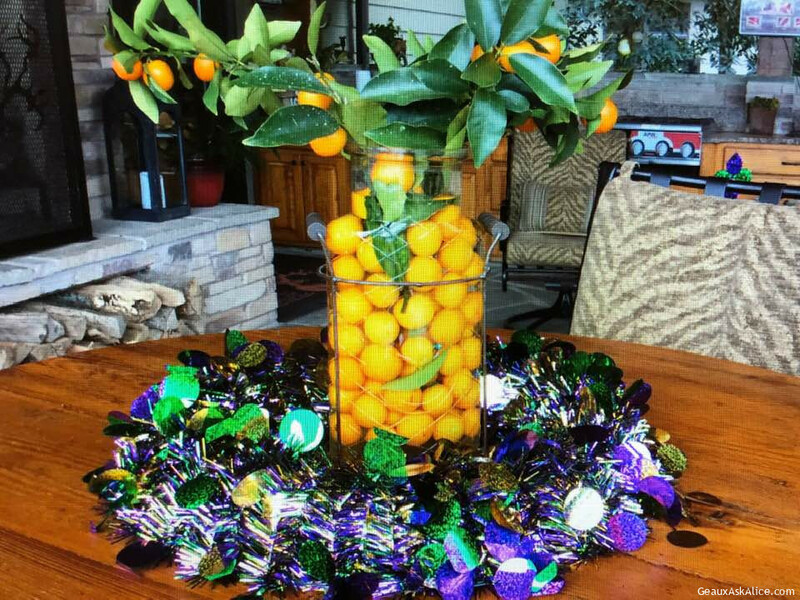 Remember those kumquats make help holiday decorations shine!